Patricia Sue (Cravens) Rich, age 86 of Chanute Rd. 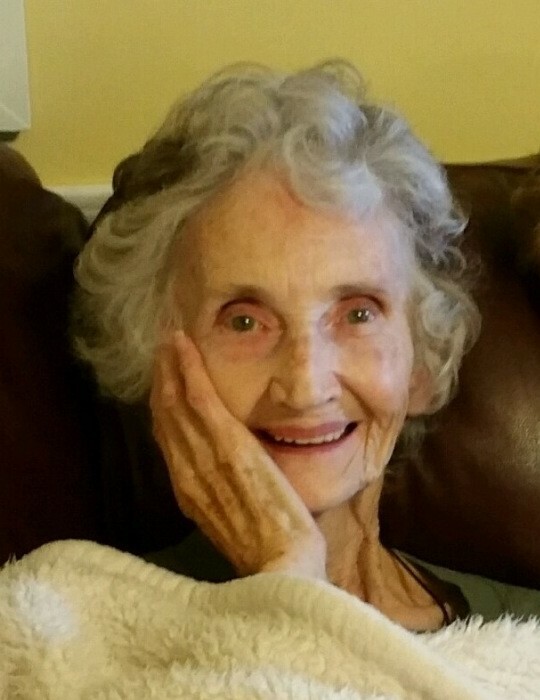 in Pall Mall, TN passed away Monday, January 14, 2019 at her residence. She was born December 18, 1932 in Jamestown, TN to Earl Cravens and Mary Jane (Greer) Cravens. She was a grocery store owner and homemaker. Sue is survived by (4) Daughters: Melinda Koger , Stacy Cummings and Husband: Jack , Mitzi Wallace and Husband: Rick , Jennifer Worley and Husband: Mike ; (3) Brothers: Steve Cravens, Sam Cravens and John Cravens ; (13) Grandchildren , (15) Great Grandchildren and (1) Great Great Grandchild ; (3) Special Friends: Krystal Robichaud, Elonda Layne and Bobbi Riley. Also survived by nieces, nephews, other family members and friends. She was preceded in death by her Parents: Earl and Mary Jane Cravens ; Husband: Earl Rich ; (2) Sons: Scott Rich and William Rich ; Son-In-Law: Bill Koger ; (3) Grandchildren: Jacob Cummings, Scott Rich and Leigh Koger ; (2) Sisters: Marilyn O'Connor and Linda Stephens. Funeral services will be held Thursday, January 17, 2019 at 1:00 P.M. from Brown Funeral Chapel with Bro. John Stone officiating and burial in Chanute-Campbell Cemetery. The family will receive friends Wednesday evening from 5:00 P.M. until 8:00 P.M. at Brown Funeral Chapel.